While there are the several useful Android libraries available through the Android Developer portal, there are plenty of fun open-source Android libraries that have come out this spring. Michal Bialas, an Android developer and contributor to FreeCodeCamp, detailed some of his favorite new Android libraries, including everything from lightweight animation libraries, Android frameworks, beta libraries, and fully featured and production-ready libraries. Bialas writes that the documentation of this library is really comprehensive and easy to use. 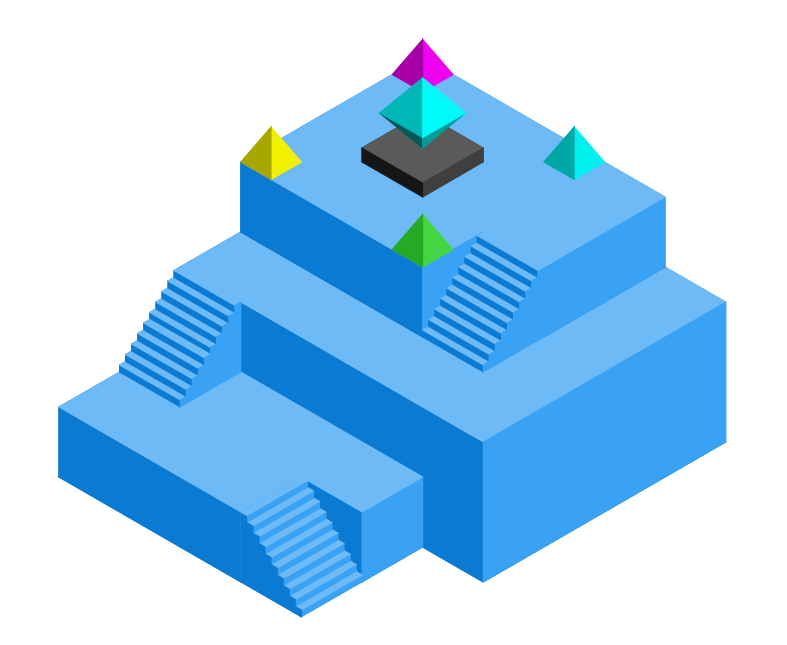 Another library Bialas highlights is Isometric, a library that helps draw isometric shapes. Bialas notes that this is one of the “coolest” libraries on the list, since it reminds him of the Monument Valley game. The library supports drawing multiple shapes and paths, complex structures. Developers can use this to create shapes like cylinders, knots, octahedrons, prisms, pyramids, and stairs. A library from Steel Wiki, a web development and mobile applications company, was also featured on Bialas’ list. Named CropIwa, it’s a library that lets developers configure custom crop widgets for Android apps. According to its wiki page, CropIwa has a modular architecture, which makes it highly configurable. One of the useful features of this library is developers don’t have to wait for a result, “once a crop request is done, simply switch to another screen and wait for the result in a form of broadcast,” according to the wiki. One other library that Bialas found useful is the Android DebugKit, which lets developers create and use the hovering debug tool to trigger actions defined by the developer in an application. AutoplayVideos: A library created to implement recyclerview with videos easily. It’s targeted to solve problems like flicker when scrolling, lag or skipping frames when the video starts, and OutOfMemory errors. Cicerone: Translated, this means a guide, or one who conducts sightseers. This library is a lightweight library that makes the navigation in an Android app easy. It’s designed to be used with the MVP pattern, but with any architecture. 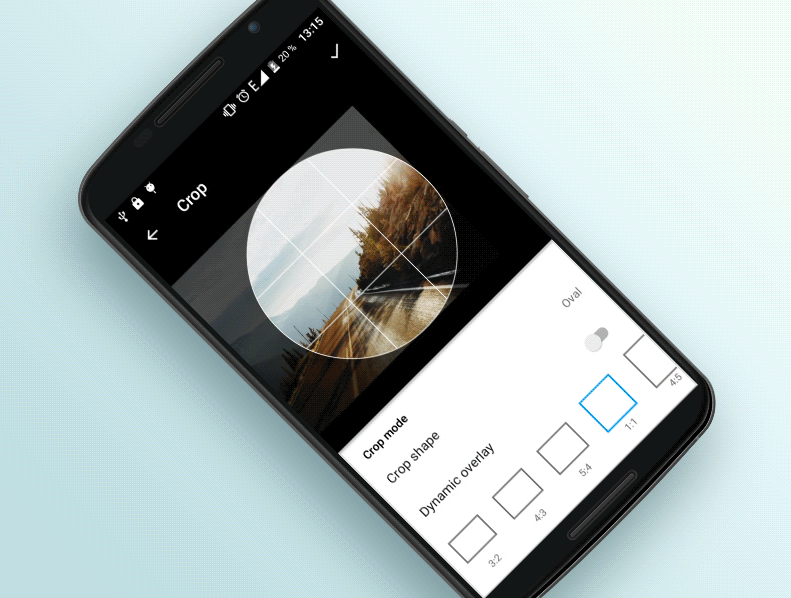 uCrop: Another cropping library for Android, but this library’s key features includes scaling images, supporting touch gestures, rotating images, and it comes with neat widgets for precise image rotation. Sugar ORM: This library makes it easy to work with Android databases, and it is intended to simplify the interaction with SQLite databases in Android. Timber: Jake Wharton, the developer behind Timber, was tired of copying this class into all the little apps he made, so he turned it into a public library on GitHub. Timber is a logger with a small extensible API which provides utility on top of Android’s normal Log class. Calligraphy: Adds custom fonts in Android. AdaptiveTableLayout: An open-source CSV library created by Cleveroad Android developer Alexey Yarovoy. Developers can use this to customize their applications and easily implement the library’s features. Bonus: It was featured here in a recent SD Times GitHub project of the week.